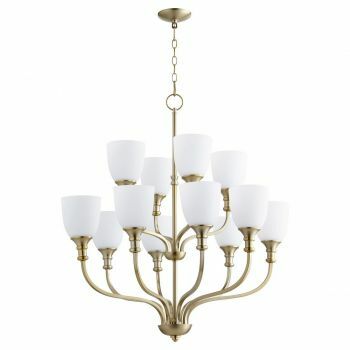 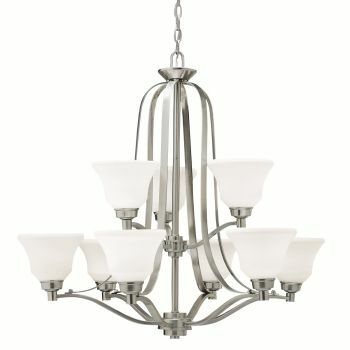 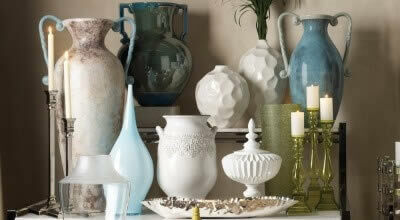 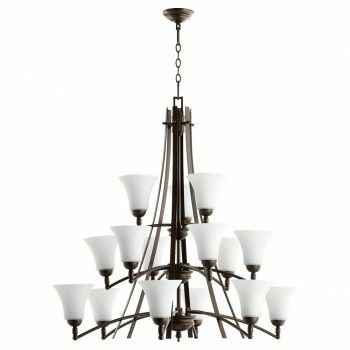 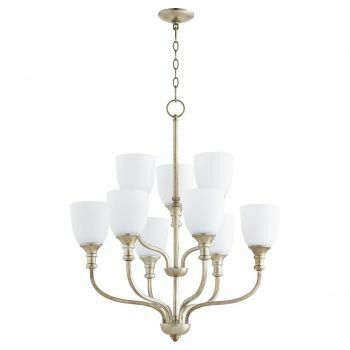 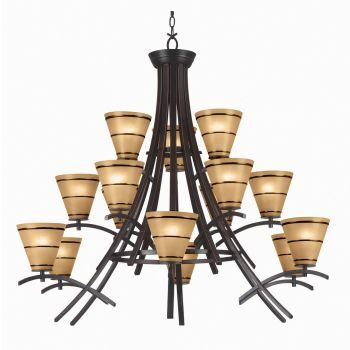 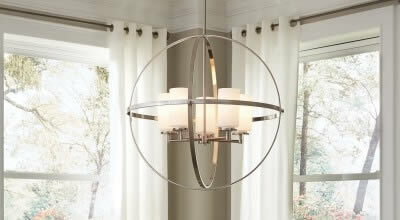 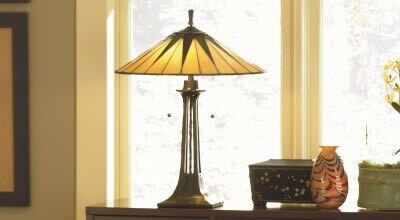 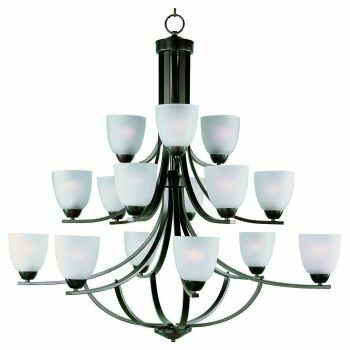 Make a big lighting statement with multi-tier chandeliers! 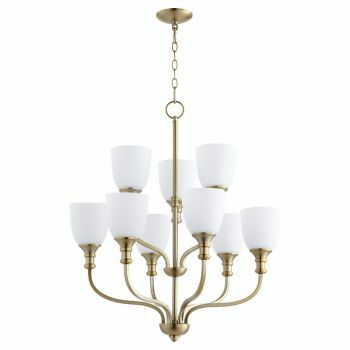 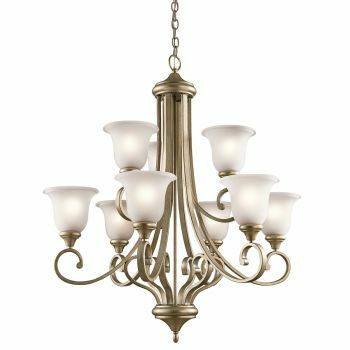 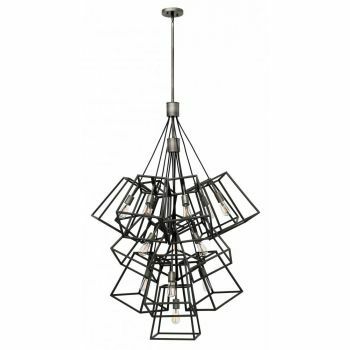 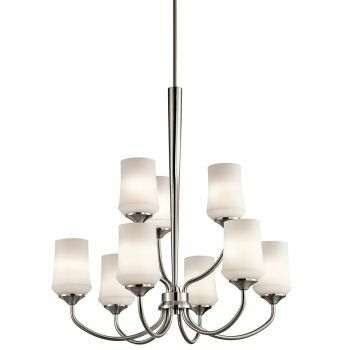 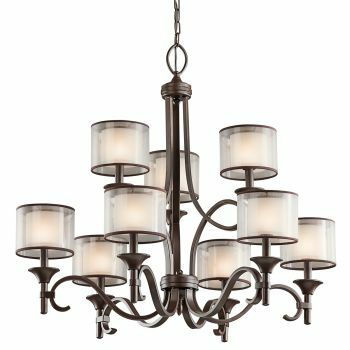 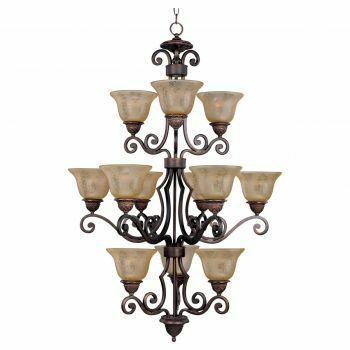 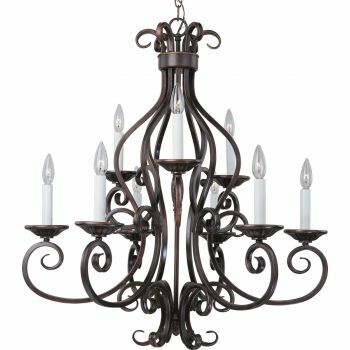 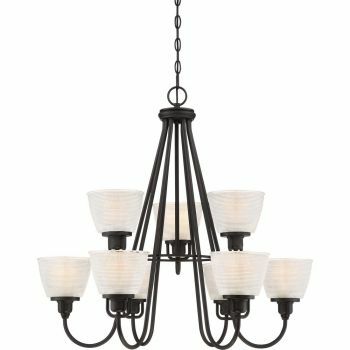 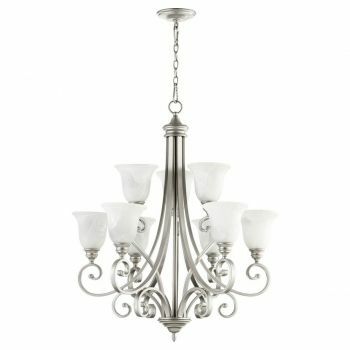 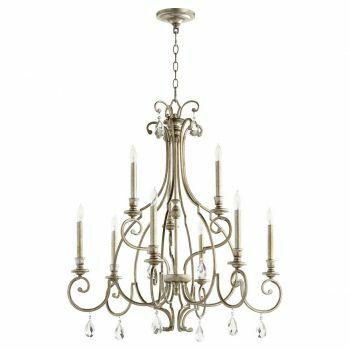 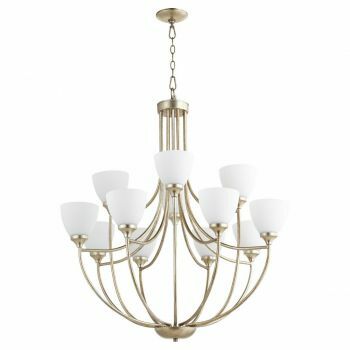 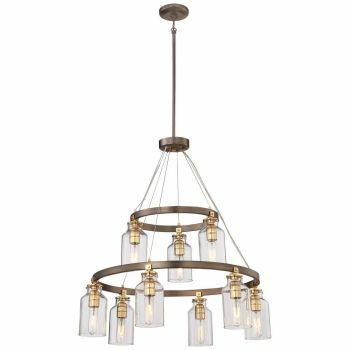 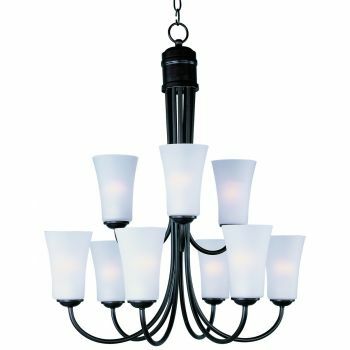 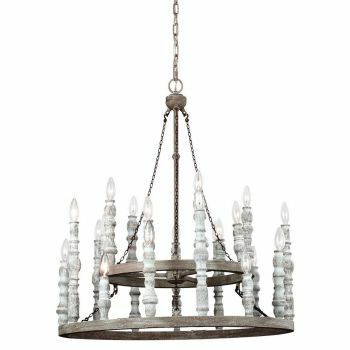 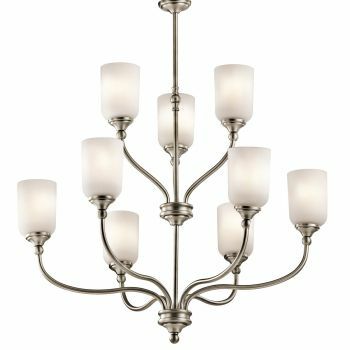 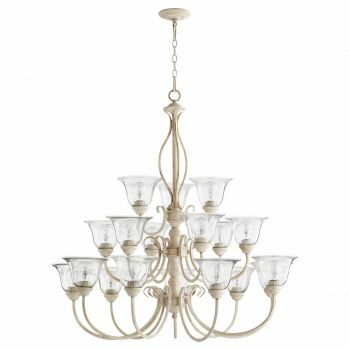 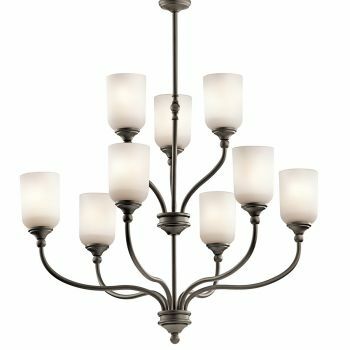 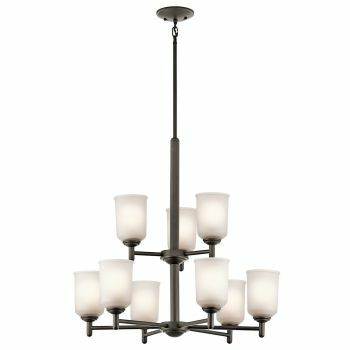 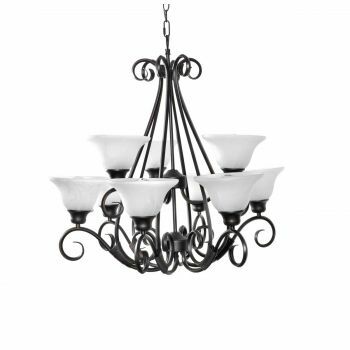 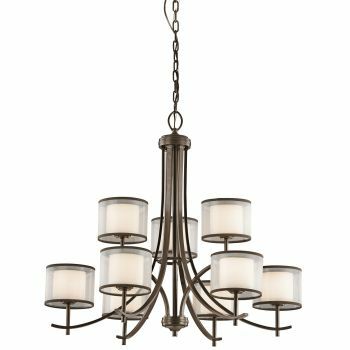 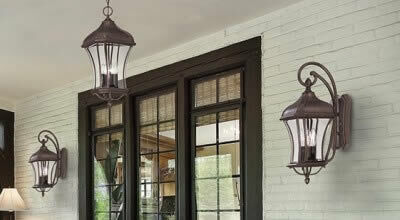 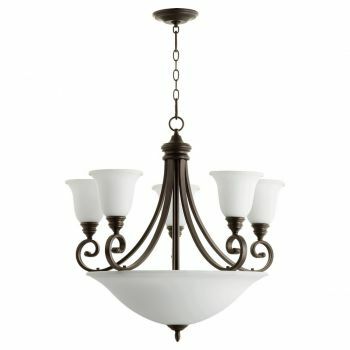 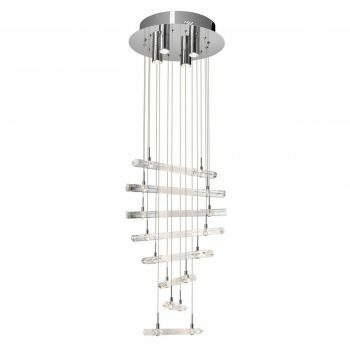 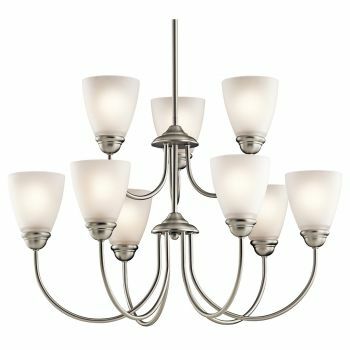 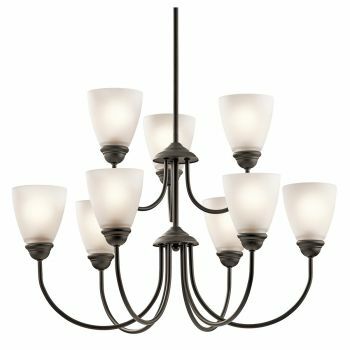 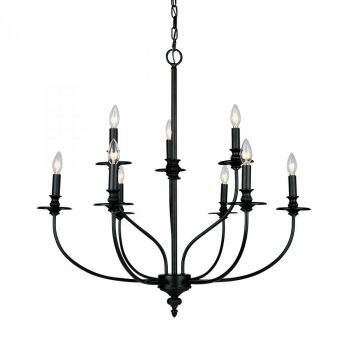 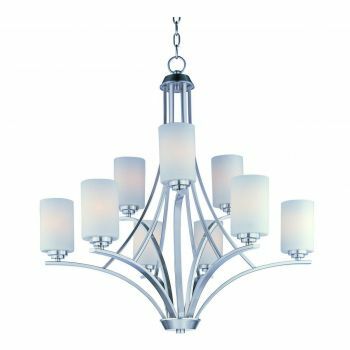 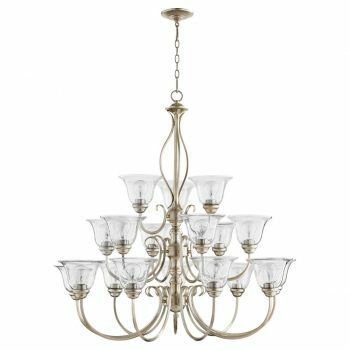 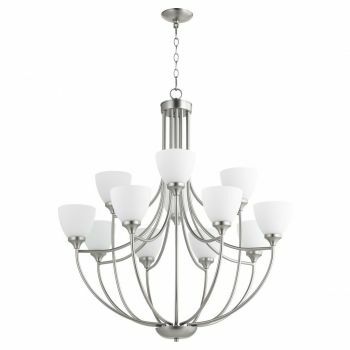 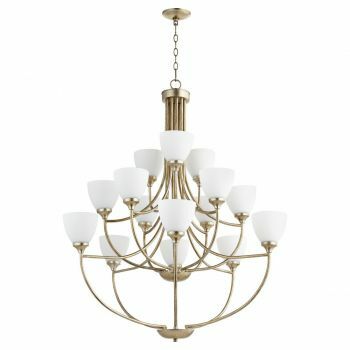 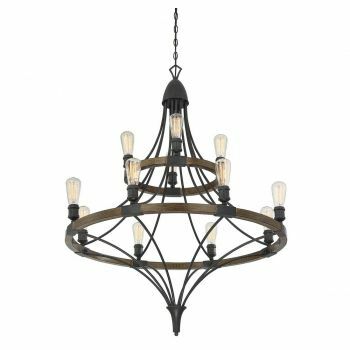 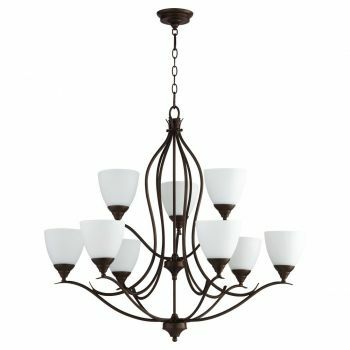 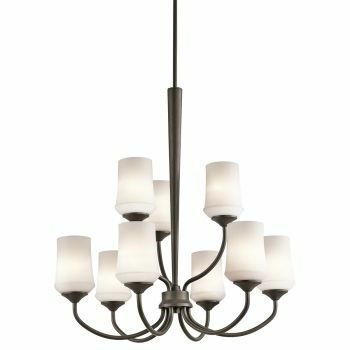 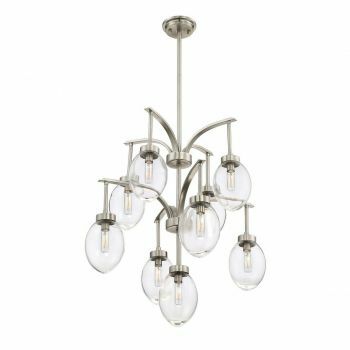 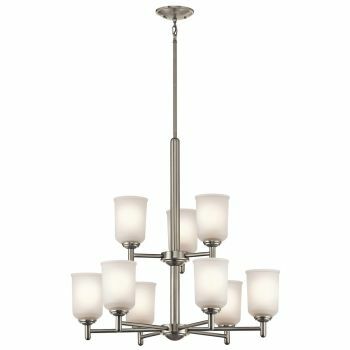 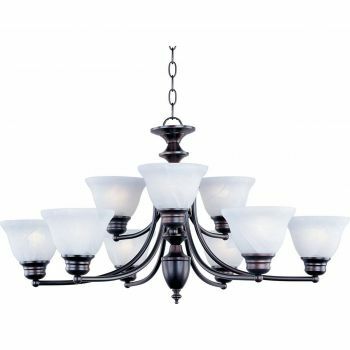 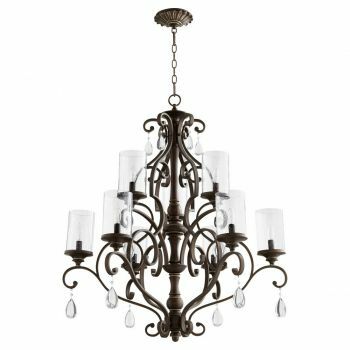 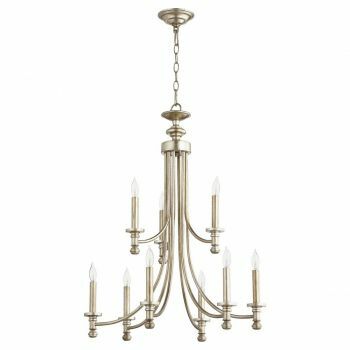 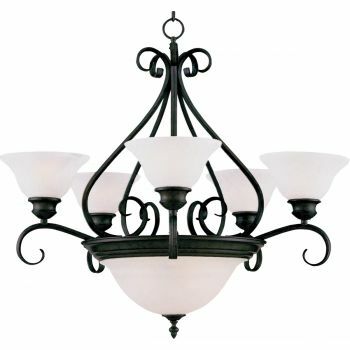 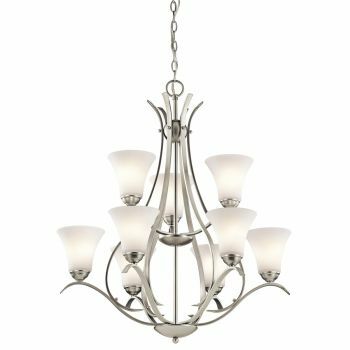 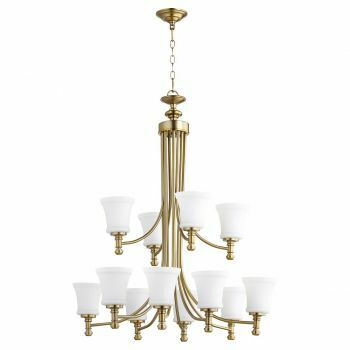 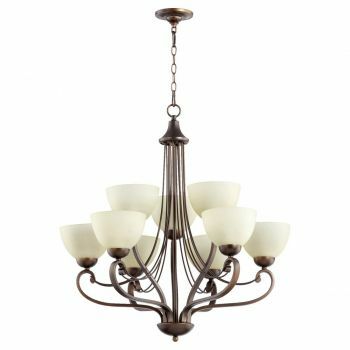 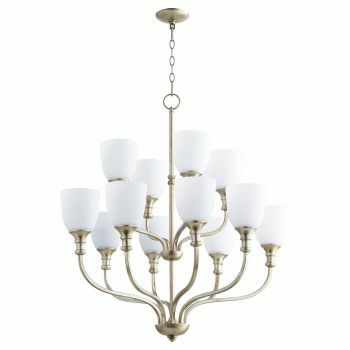 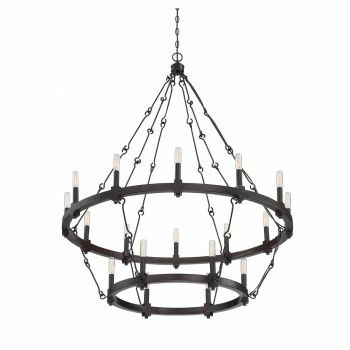 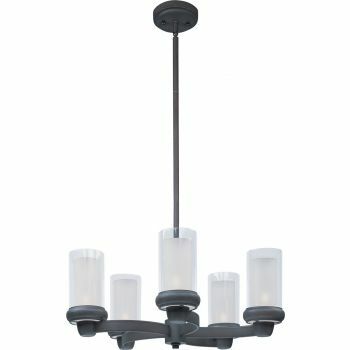 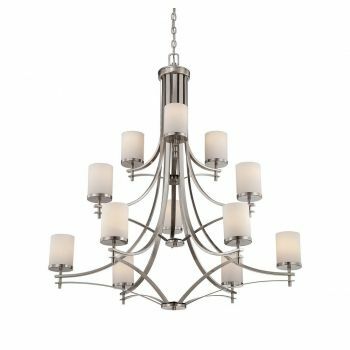 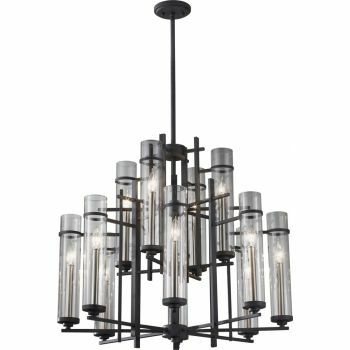 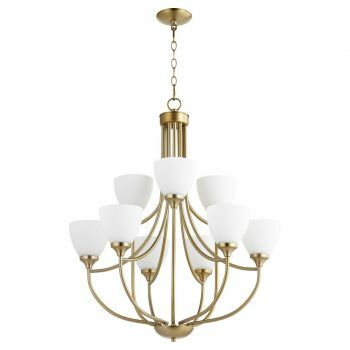 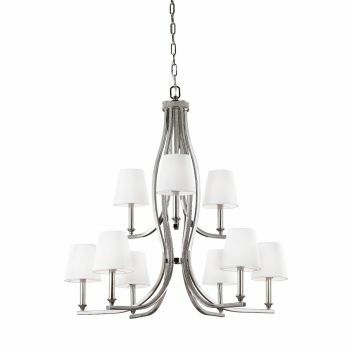 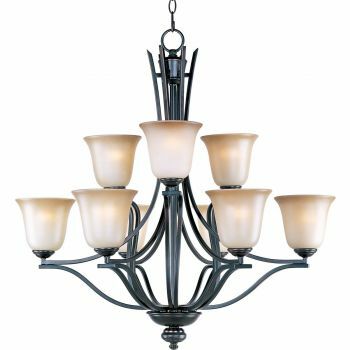 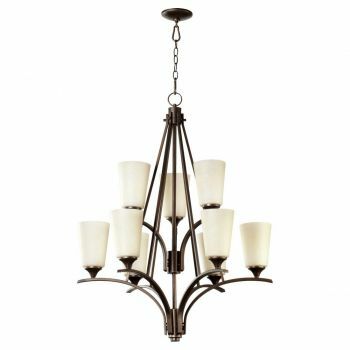 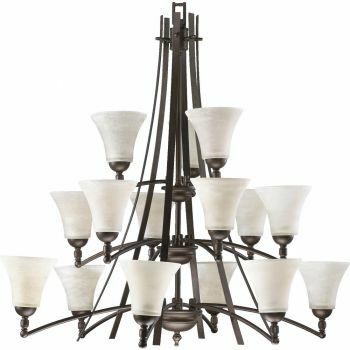 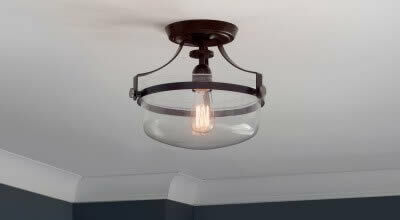 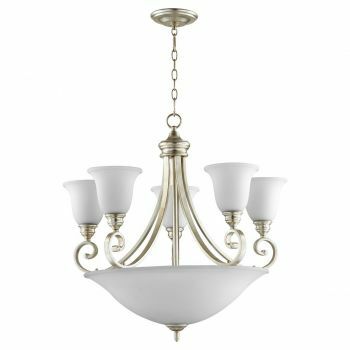 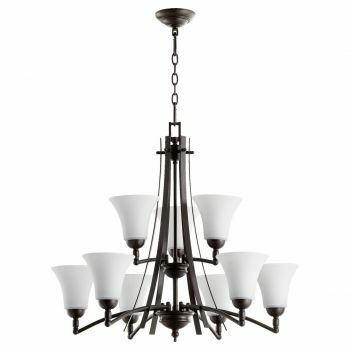 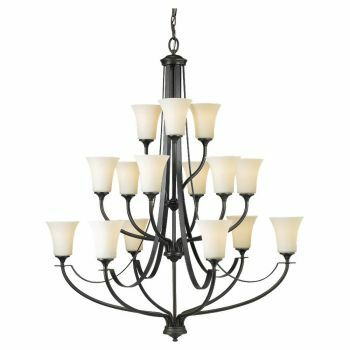 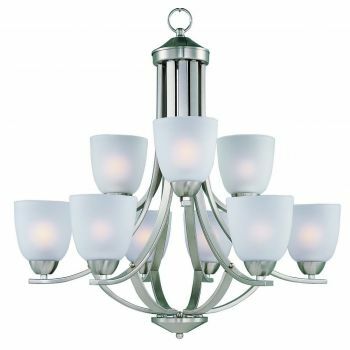 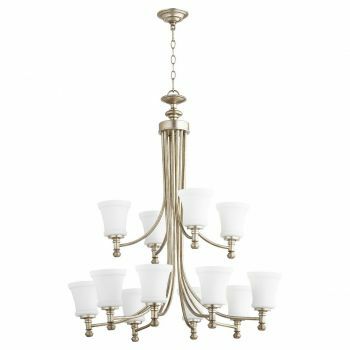 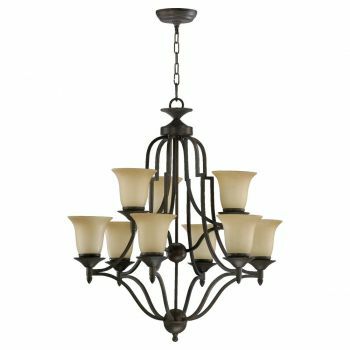 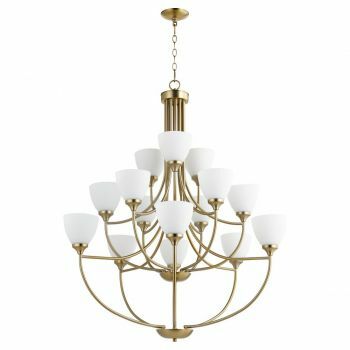 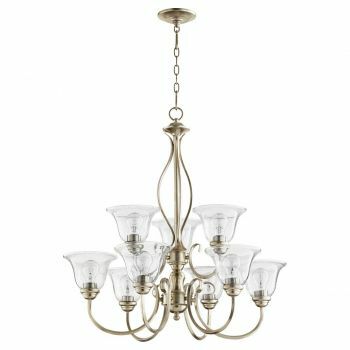 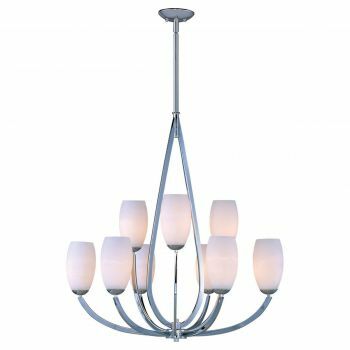 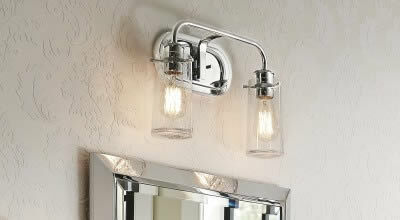 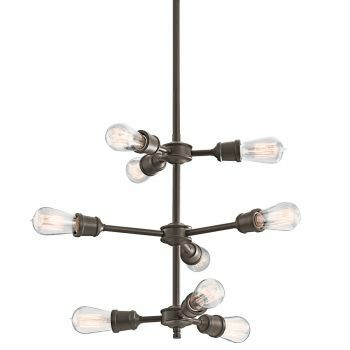 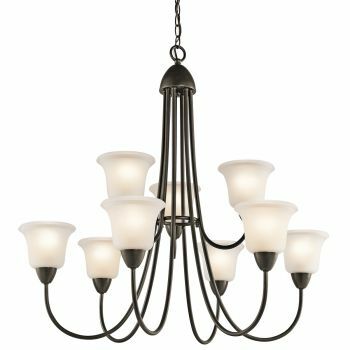 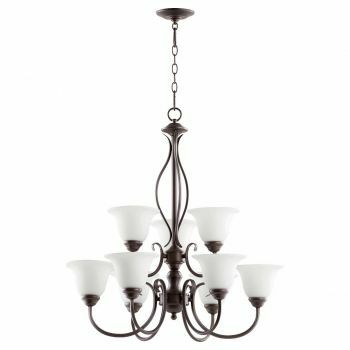 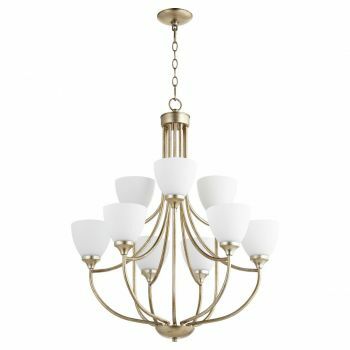 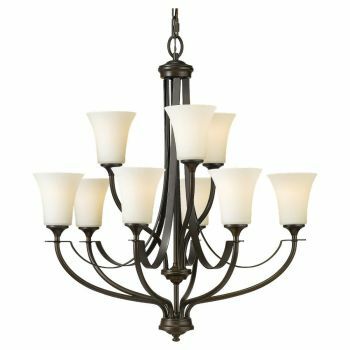 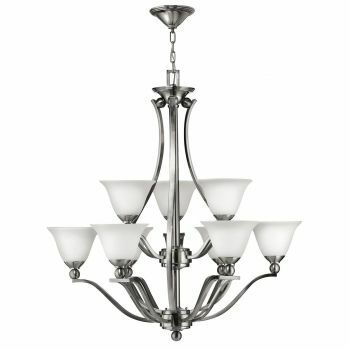 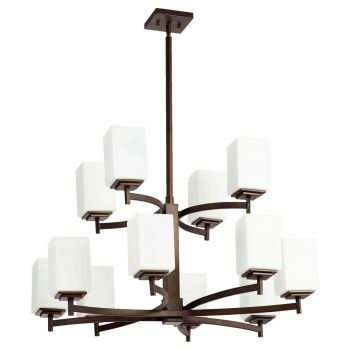 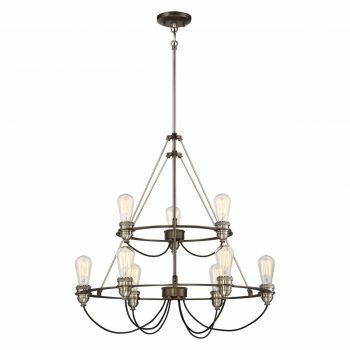 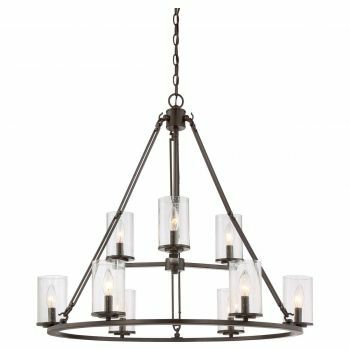 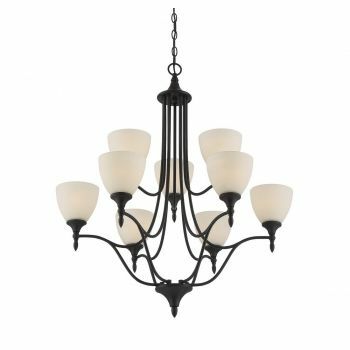 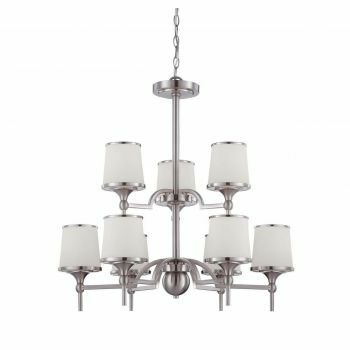 These fixtures, which are often part of a collection that also features smaller chandelier sizes, are an excellent choice for rooms with tall ceilings such as 2-story living rooms, formal dining rooms and large foyers. 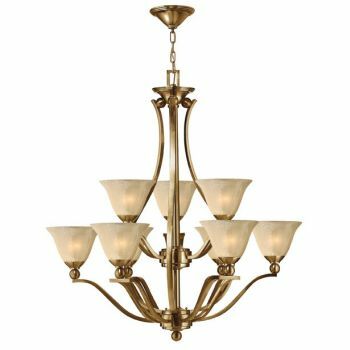 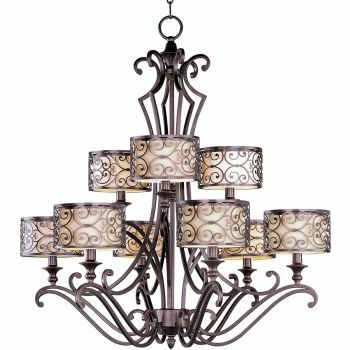 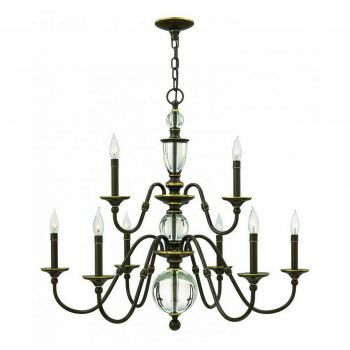 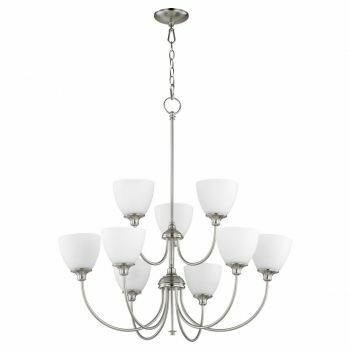 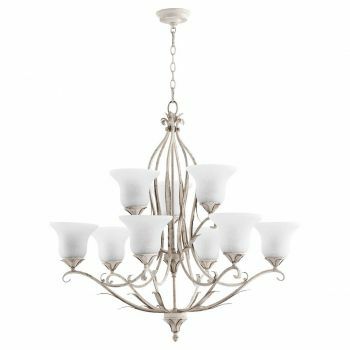 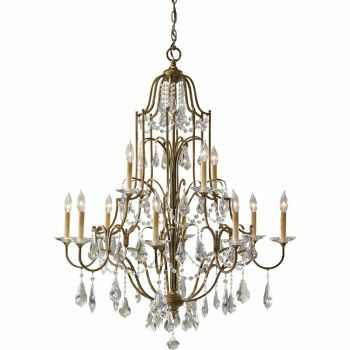 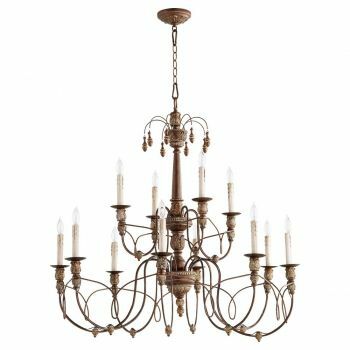 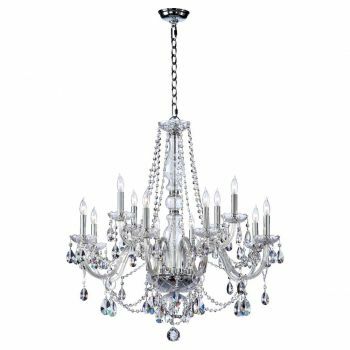 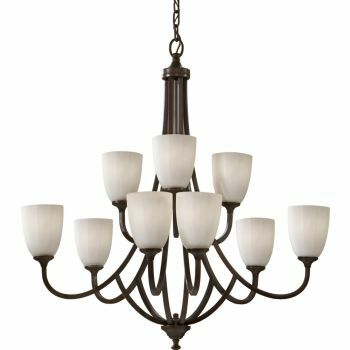 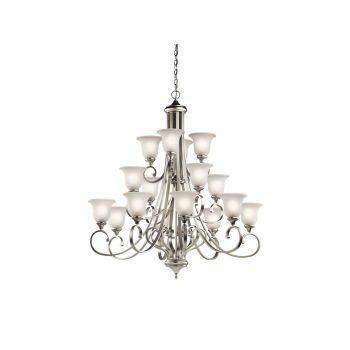 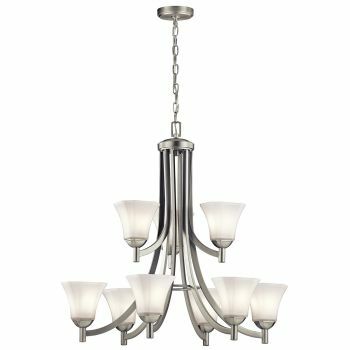 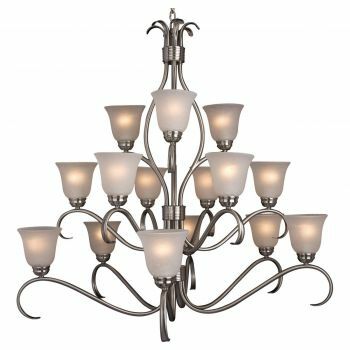 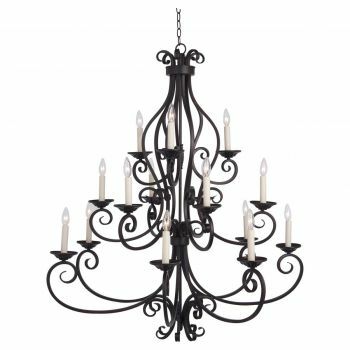 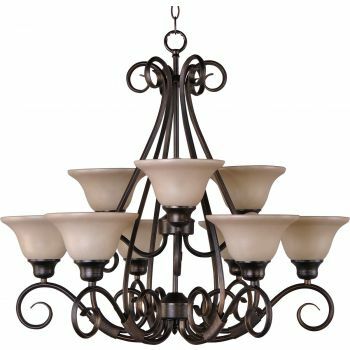 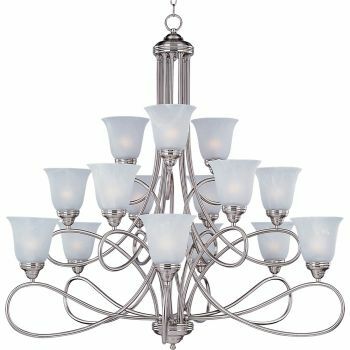 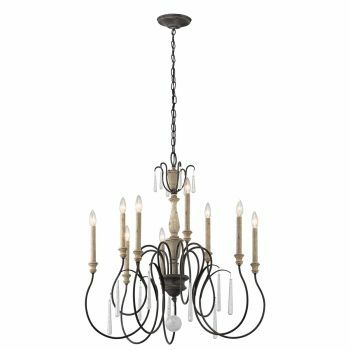 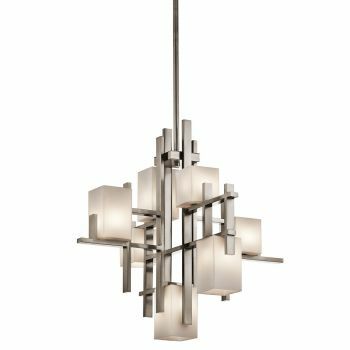 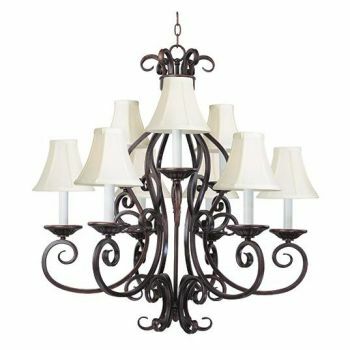 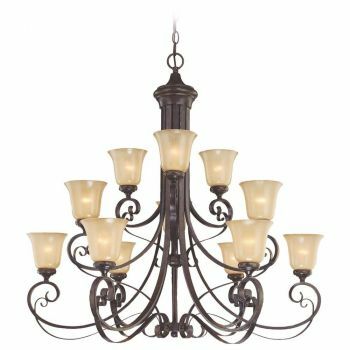 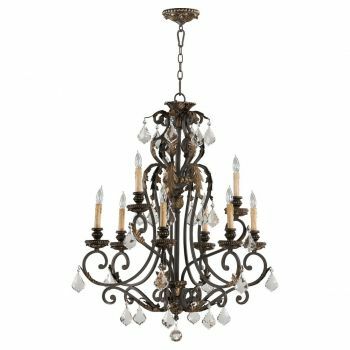 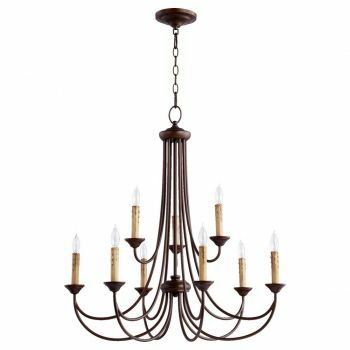 At Lights Online, we offer a great variety of multi-tier chandeliers: breathtaking traditional looks adorned with crystals, highly dramatic contemporary styles, fresh transitional chandeliers and more.